Neil Diamond says it best: “Performing is the easiest thing that I do, and songwriting is the hardest”. This summer, learn to refine your craft under the guidance of veteran songwriters and industry professionals. 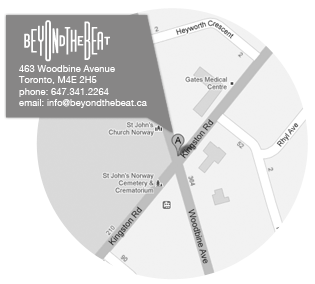 Beyond the Beat’s New Songwriting Workshop will provide you with expert support and feedback on your original material. This five-day intensive is geared towards beginner to intermediate songwriters and will provide you with the tools necessary to get your material off the ground. If you have a completed song that you would like to feature during the workshop, you may do so. Please provide the recording or prepare a performance. Typed lyrics or a lead sheet are also recommended, though not necessary. This workshop is extremely versatile and tailored to the individual. At the end of the week, the student will receive a fully produced and professionally recorded single . Students will receive personalized schedules based on their needs and on their interests at the beginning of the week. All workshops, at least (1) private coaching session, professionally recorded single and optional video. * Nonrefundable. Program information subject to change. © 2019 Beyond the Beat.